Swap Levels: Small or Large! Don’t let our suggestions stifle your creativity! Have an idea? Jot that down on your sign-up form (paper or electronic). 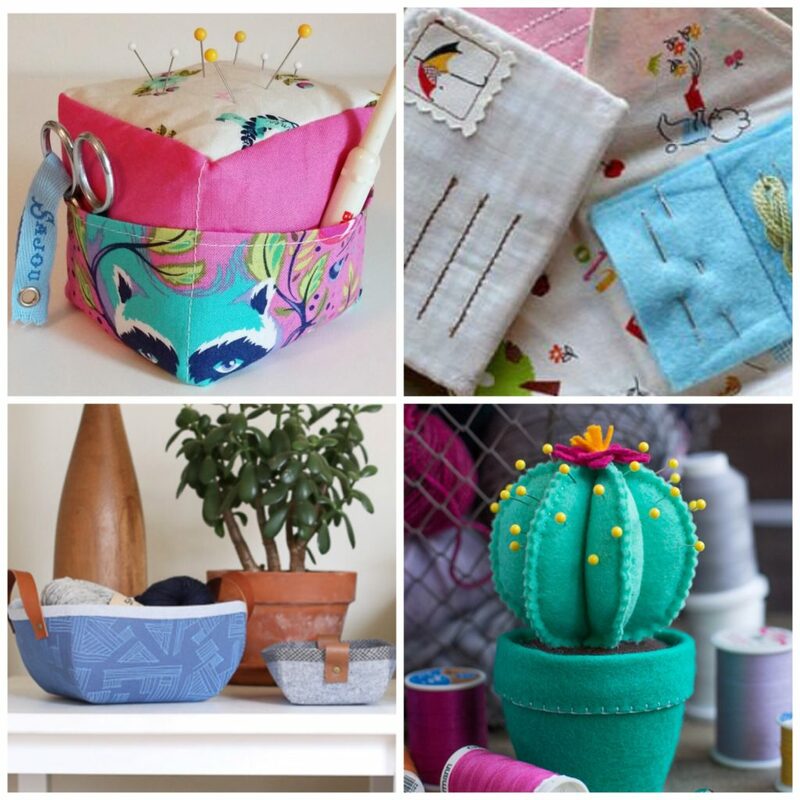 Want to break the mold and design your own thing? Go for it! 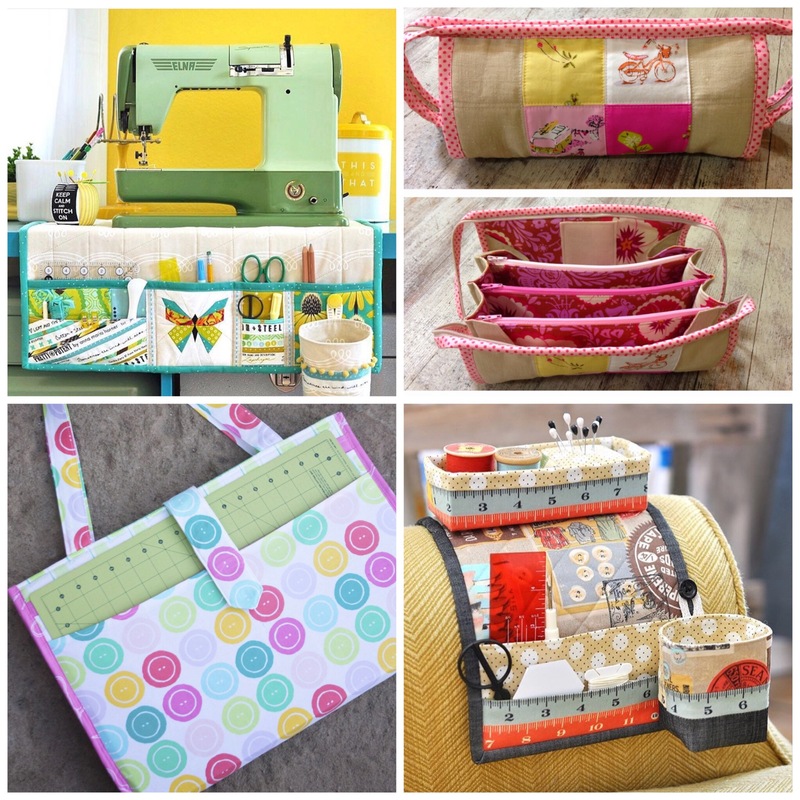 Check out Pinterest for ideas (so many options for needle books & pin cushions over there!). Small notion or organizer. Sounds like lots of fun!